The company is expecting that the AP unit will help it to strengthen its presence in the highly competitive Indian TV market. China-based TCL Electronics, the maker of TV and consumer electronics, will invest about Rs 2,000 crore in its proposed new manufacturing facility at Tirupati, Andhra Pradesh, in the first phase. Having a capacity to roll out 3 million TVs per year, the new manufacturing facility will be operational by October 2019. The company is expecting that the AP unit will help it to strengthen its presence in the highly competitive Indian TV market. Mike Chen, TCL India Country Manager, said, "In the first phase, we are investing Rs 20 billion (2,000 crore) at our Tirupati plant. We can expect that by Diwali next year, the product would come out from there. The factory would manufacture panel and full units of TV. It would be not just an assembling unit." 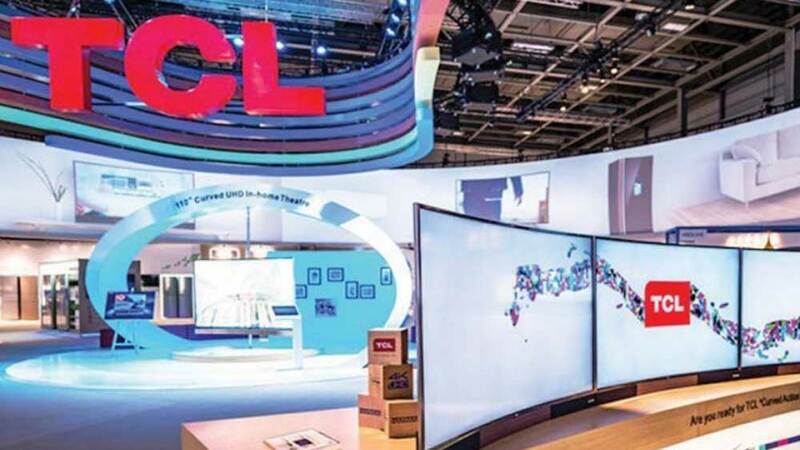 As part of the expansion of its product portfolio, TCL is also looking to foray into segments such as washing machine, refrigerator and air conditioners next year. "We would also include washing machine, refrigerator, air conditioners and mobile phone," Chen said adding "we have not decided yet as which product we would start."